In this exciting, time in my life – my belly doesn’t know the difference between excitement and anxiety. You can understand how that might pose a problem for someone like me who has ulcerative colitis. 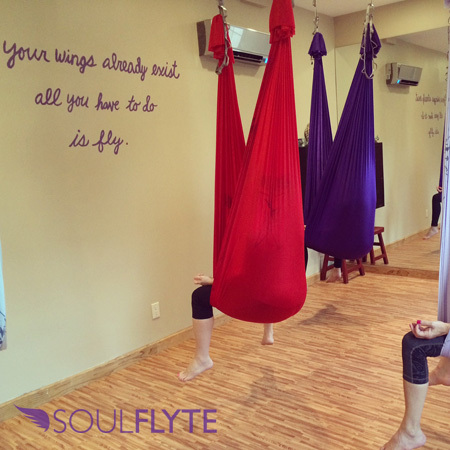 It’s our 4th week open at Soul Flyte – a boutique AntiGravity® yoga/fitness studio in Nyack, NY that I’ve opened – things are going really well… much better then we had anticipated and I’m beyond grateful every single day. That doesn’t mean that my belly understands that though. My emotions have always gone straight to my belly leaving me feeling anxious not about my business, but about my belly! I’ve had trouble sleeping and have to work really hard on quieting my thoughts – somewhat business related but also belly related. What I’ve come to realize during this time is how important it is to show up at my meditation corner. Even if I sit for 5 minutes and maybe my mind was racing the whole time, at least I sat… At least I gave it a try. Routine has always been my best friend and sticking to one is very important during this time for me. I know you can most likely relate in one way or another. Whenever you feel like you don’t want to meditate, that’s the most important time to get back to your cushion, or corner. Don’t make any excuses, just do it. 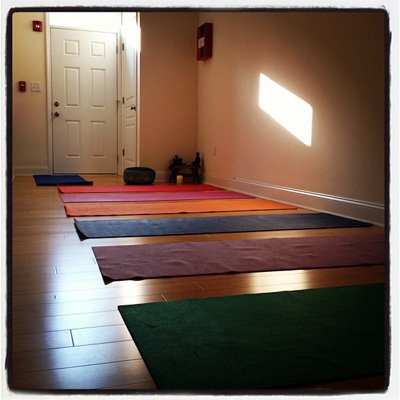 Since moving from NYC to Sparkill, NY, which is in Rockland County, I’ve been working to create my yoga community. Fortunately there are local yoga studios and happenings around town, that’s why we were drawn to living here in the first place! Since Sparkill is tiny, we are lucky to have many surrounding towns such as: Tappan, Piermont, Orangeburg and Nyack which are all in NY – but we also have nearby towns in NJ too! Northvale, Norwood, Alpine, Closter, Montvale, Westwood. The great news is that I now have a space below my apartment that I am able to hold yoga, meditation classes and privates. As well as working at The Aimee Raupp Wellness and Fertility Center in Nyack, NY I now have this brand new space that’s just waiting to be broken in by new students! I can’t wait to share it with you all! I specialize in teaching kids yoga, restorative yoga, gentle yoga, yoga for your belly blues, vinyasa yoga all levels and meditation. 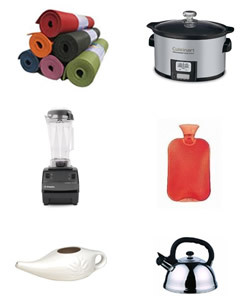 I am also offering private and semi-private yoga sessions. If you are interested please contact me HERE for more info and pricing.